Hello guys! As I've said before, my skin hasn't been behaving lately. 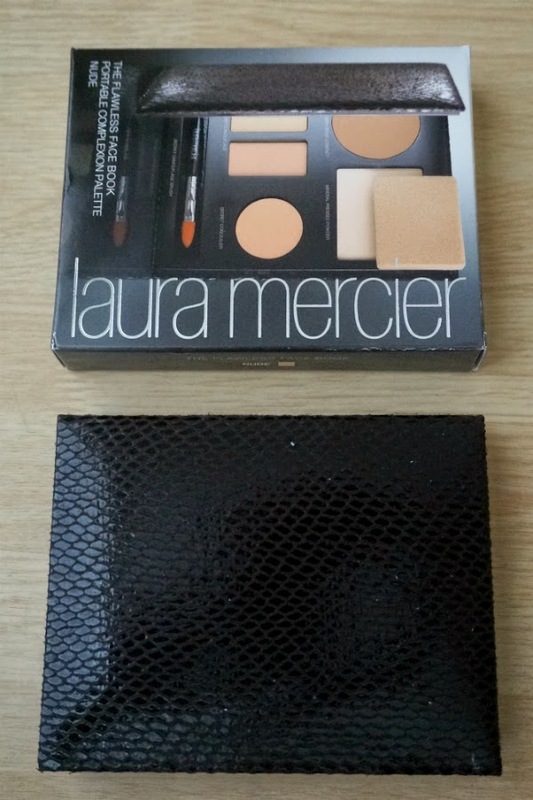 I've almost run out of my HG Laura Mercier Undercover Pot for concealing purposes so it was time to buy a new one. I was contemplating whether to buy the same product or buy some kind of kit. I found this exclusive palette at Macy's and after a bit of searching found a better price at Amazon. So in the cart it goes. The brand’s famous Tinted Moisturizer (here in compact form) offers SPF 20 protection along with nourishing, light coverage. 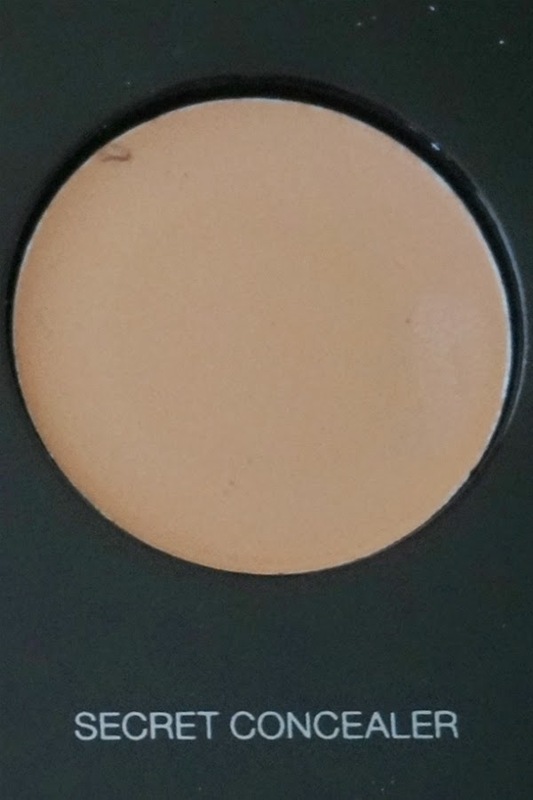 The Secret Concealer instantly brightens up undereye bags while the two shades of Secret Camoflague cover blemishes. 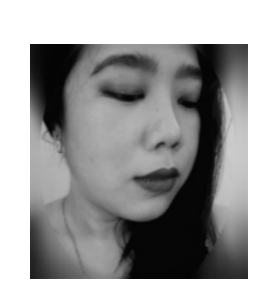 Pressed Mineral Powder sets the look. 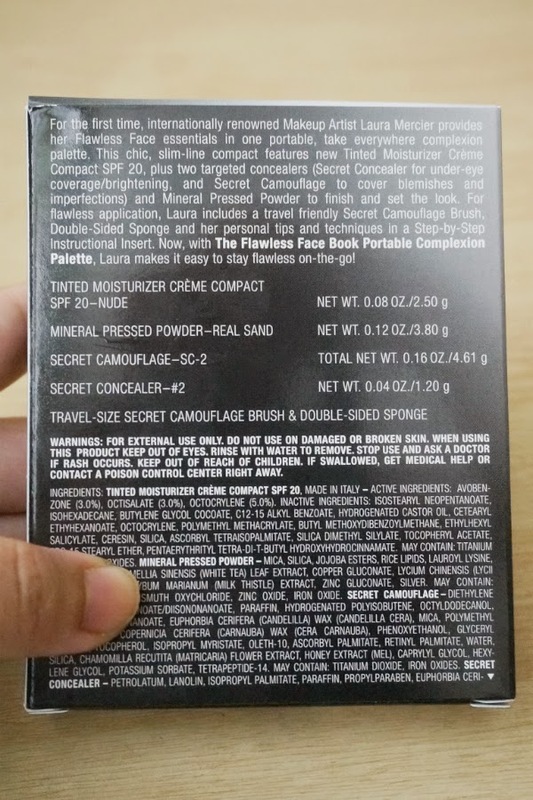 A double-sided sponge and a Secret Camouflage Brush offer ample options for applying each product. 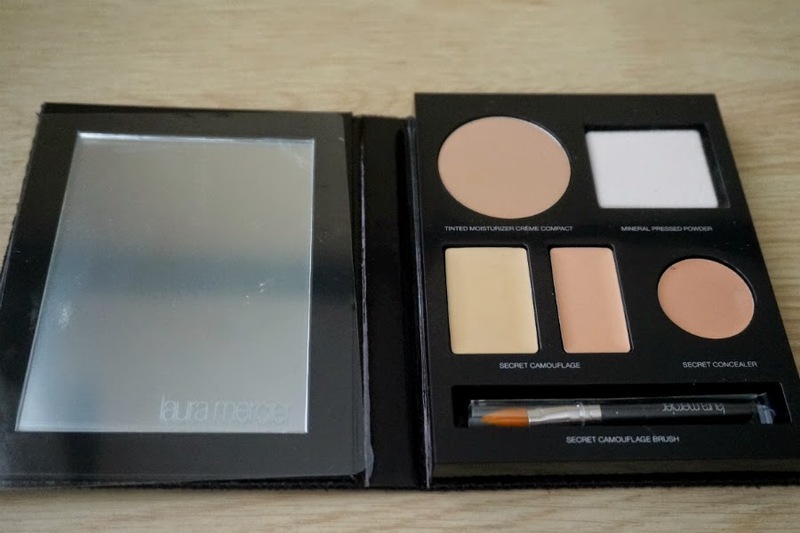 For flawless application, this palette comes with a travel-friendly Secret Camouflage brush, a double-sided sponge, and tips and techniques in a step-by-step instructional insert. Apply the tinted moisturizer by dabbing a small amount onto your fingers and spreading evenly across the face. Use the Secret Camouflage brush to apply Secret Concealer to the under-eye area in smooth, light strokes. Apply Secret Camouflage with the same brush by using feather-like strokes on trouble spots. 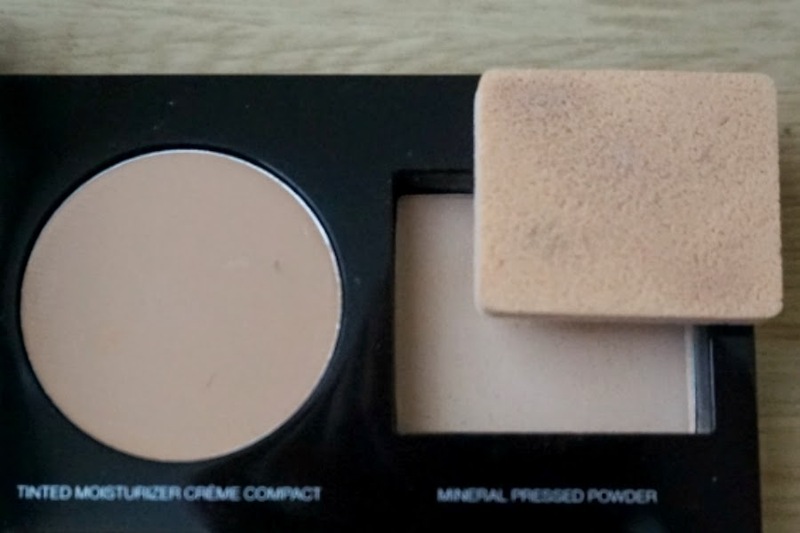 Set the look with the Mineral Powder, spreading the powder across the face with the double-sided sponge and touching up throughout the day as desired. 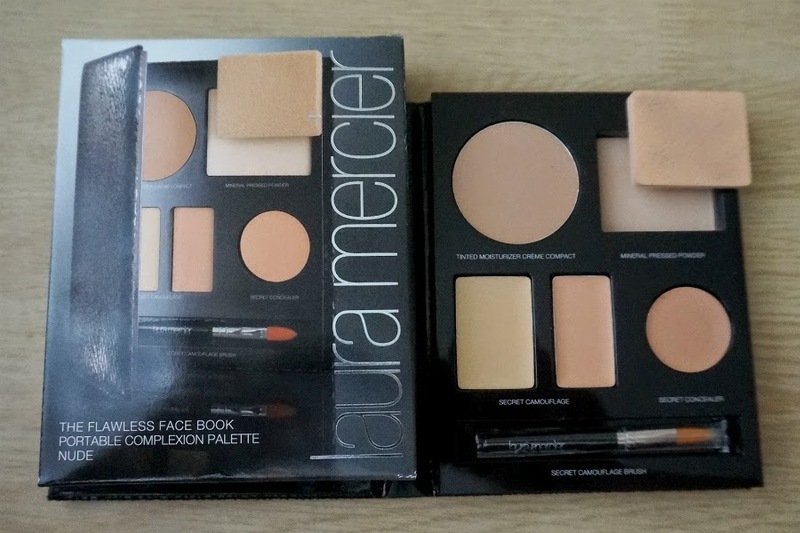 First Impressions: I'm completely satisfied with this Laura Mercier The Flawless Face Book palette. 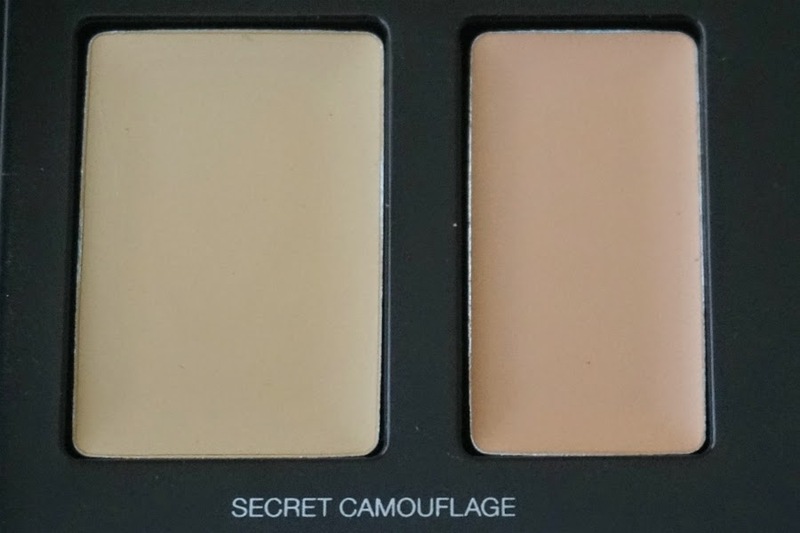 The Secret Concealer and Secret Camouflage are about half of the full-sized product but from experience, this tiny product lasts ages as I only need a little bit. 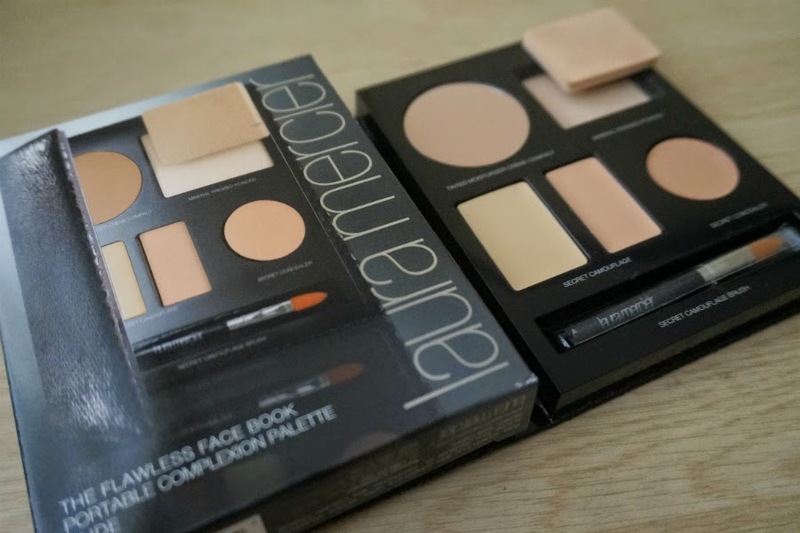 I'm also happy to be able to try out some more Laura Mercier products. I need to test them out a bit more before I can decide if I like them or not. 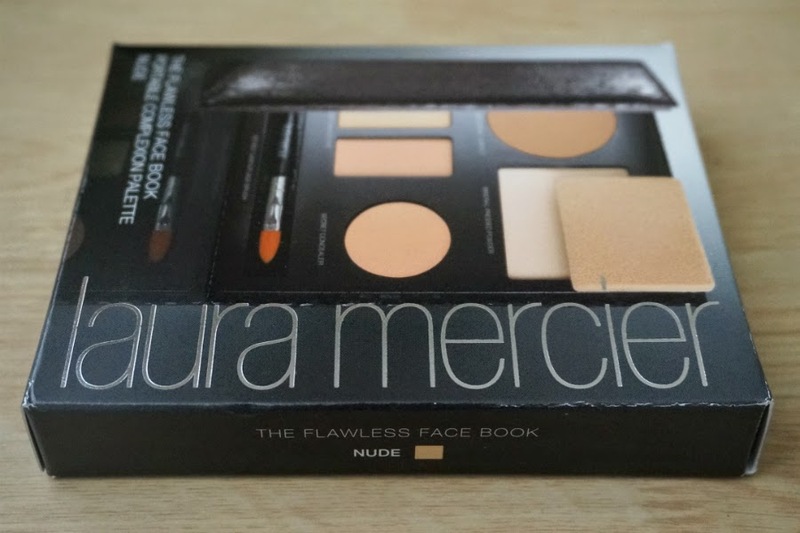 Stay tuned for a detailed review of this palette.